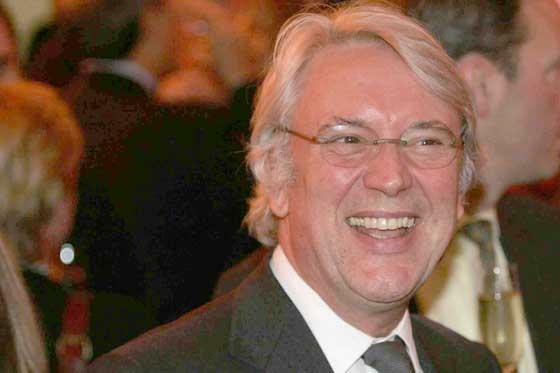 The former News International executive chairman Les Hinton denied to MPs that money paid to Clive Goodman, the News of the World journalist convicted of phone hacking, was to prevent him from talking publicly about the scandal. 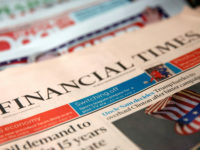 Hinton, now chief executive of Dow Jones, told the culture media and sport select committee this afternoon that while at the helm of the News International in 2007 he acted on company advice to pay a settlement to Goodman, the News of the World’s royal reporter. Goodman was jailed along with private investigator Glenn Mulcaire after pleading guilty to counts of hacking the phones of members of the royal household. 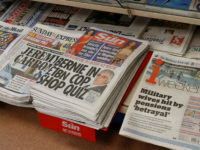 However both men initiated proceedings to bring an employment tribunal against News International after Goodman had been fired for his involvement in hacking. Hinton, giving evidence via video link from New York, told the committee of MPs he acted on advice of the legal and human resources departments of News International to make settlement payments. However, when Philip Davies, the Conservative MP for Shipley, suggested payments were to stop Goodman and Mulcaire “spilling the beans” about activities of others at the News of the World, Hinton denied the payments were made to silence the two men. Hinton repeated the evidence he gave to the committee during a previous hearing in 2007 saying he believed phone hacking at the News of the World was isolated to Goodman. Hinton also denied any knowledge of an email allegedly sent by a junior reporter to Mulcaire about a “transcript for Neville”, taken by MPs to be chief reporter Neville Thurlbeck. When asked by MPs, Hinton said he could not recall who gave him the advice to settle with Goodman and Mulcaire and said that he did not know if News International had paid the legal fees of the two. Davies told Hinton that a number of other senior executives at News International were also unable to recall if payments had been made.